Millard West beat Omaha Marian, 3-0, the Metro girls' soccer title. OMAHA, Neb. 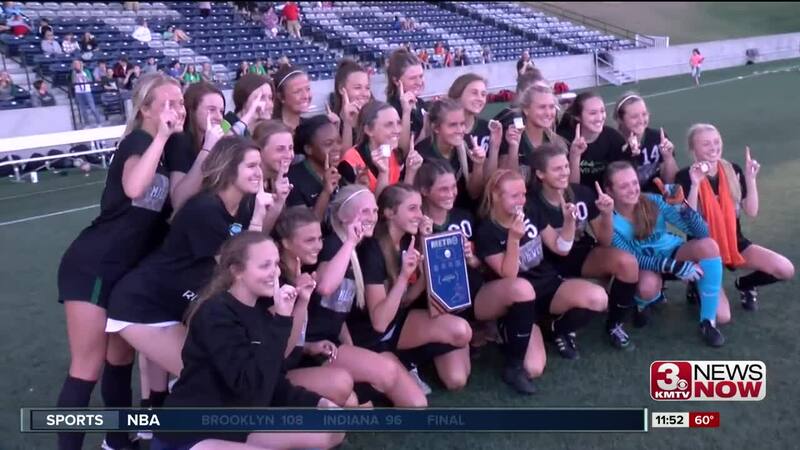 (KMTV) — The Millard West scored two goals in the first half then added one more late to shut out Omaha Marian for the Metro girls' soccer title on Monday at Morrison Stadium. With the win, the Wildcats improved to 9-0 on the season.